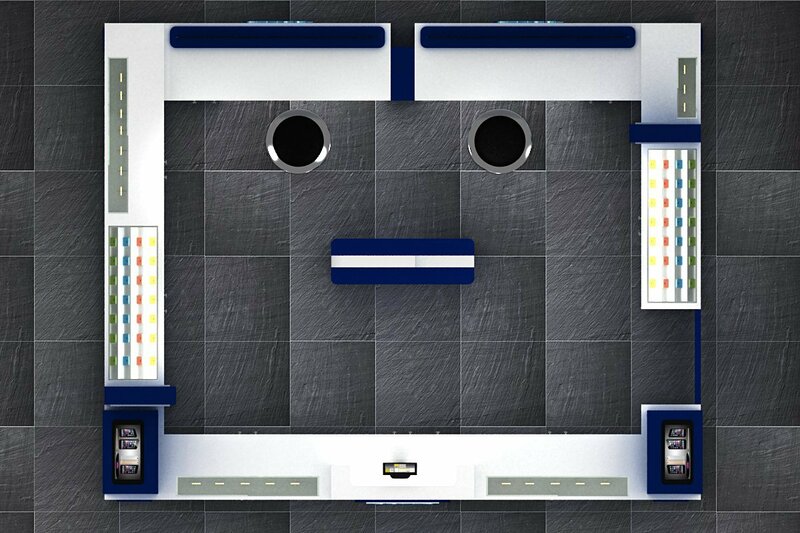 Are you looking for mall used display counter for cell phone repair shop ? Here is the right place . 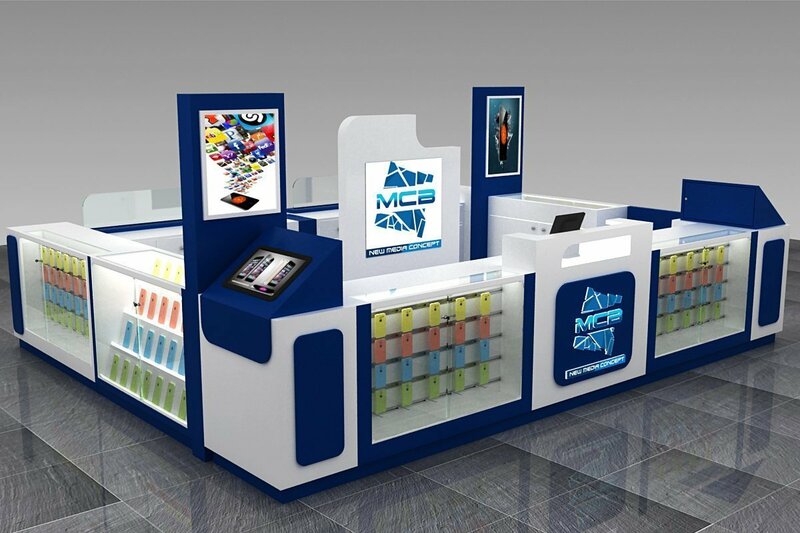 This is a mall kiosk phone repair shop with phone accessory display showcase counter for sale. 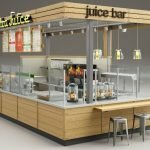 Check blow our kiosk design with unique kiosk ideas. 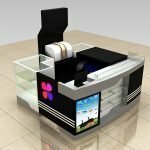 How to pack and ship the kiosk since the kiosk is very large ? 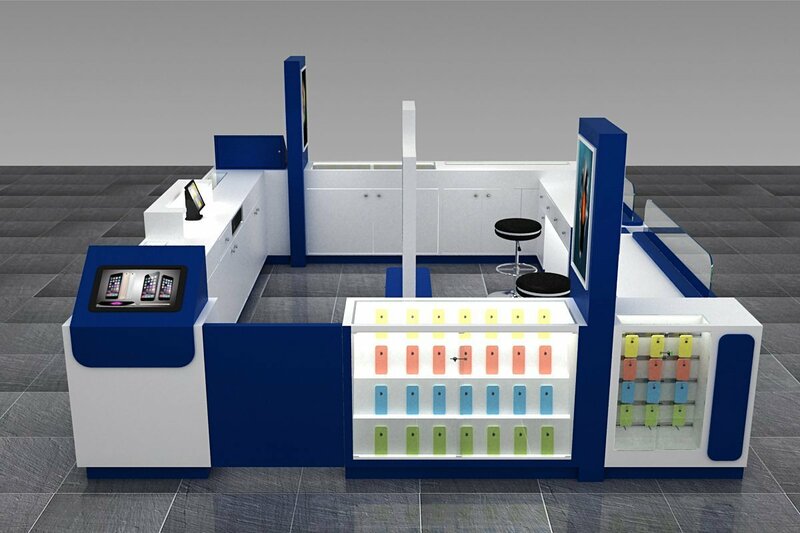 Many customer will ask this question because cell phone kiosk in mall are large products. Actually we will pack them in wooden box and shipped by sea. Since the volume is big the shipping cost is now very low. 1: Preparing sturdy wooden carton ,the thickness of wood is min 9 mm . 2: Adopting foam packing and soft EPE protection . 3: Foam between the product and wooden carton . 4: thickness 12 mm X 100 mm width frame for each sides of carton . 5 : Standard machinery and skilled workers . 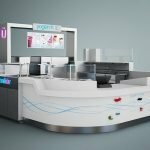 Unique Kiosk are mall kiosk and shop furniture design and manufacture factory in Shenzhen, China since 2003.The skilled team has more than 16 years of experience in the filed of shop furniture. Industry refers to food court , jewelry, watch, cosmetic, clothing, phone, digital products, optical, shoes, bags, etc. 1) Firstly ,We have big factory which Covers 9000 square meters with 7 large workshops,factory office and luxury showroom;and has more than 400 skilled employees, 12 innovative designers, 20 professional overseas sales. 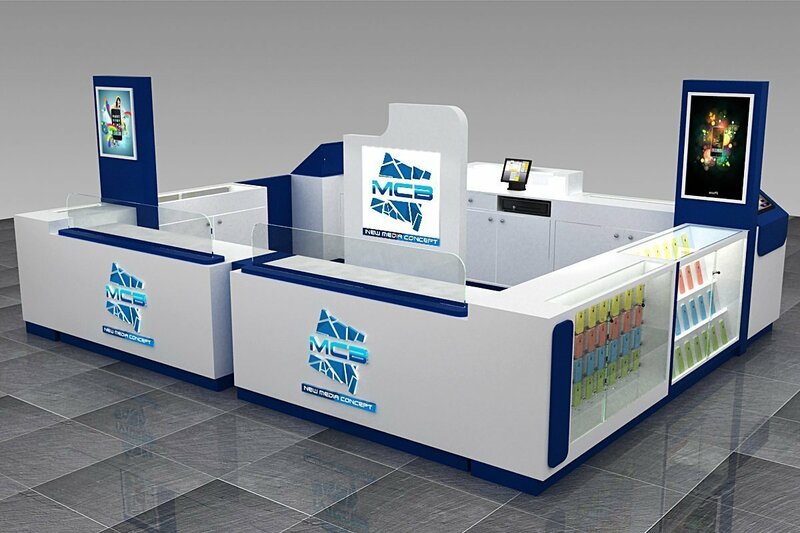 2)Secondly, Production quality inspection control:UL, Intertek, SAA, MA, AL, ilac-MRA, CNAS, such as testing and certification, and in the quality, safety, explosion-proof, fire and so on are qualified, it’s our principle to provide a high quality and reliable products. 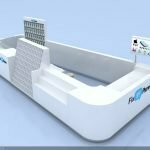 3)Finally, We have own professional team, including management, R & D, design, production and sales. 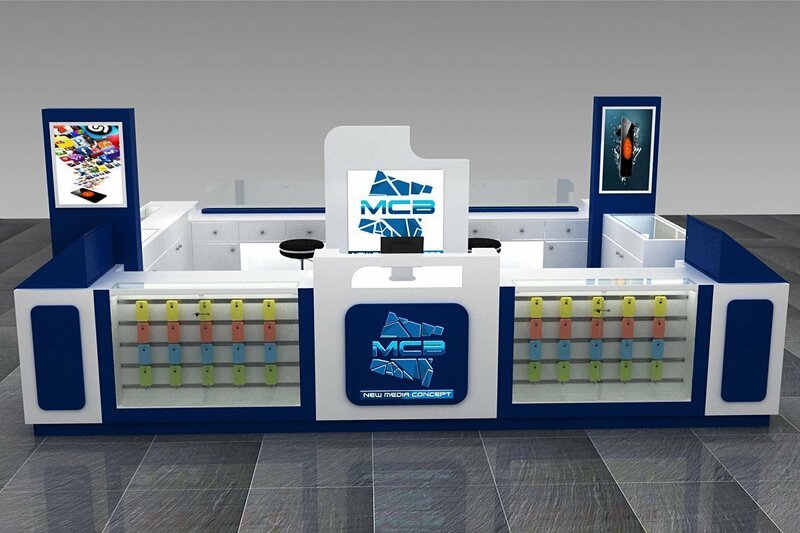 All the display furniture are independently completed by ourselves from product design to produce.Besides,we will introduce new showcases from time to time.